The Women in Action Committee of District Council 35 had a busy summer and fall volunteering in the local community. 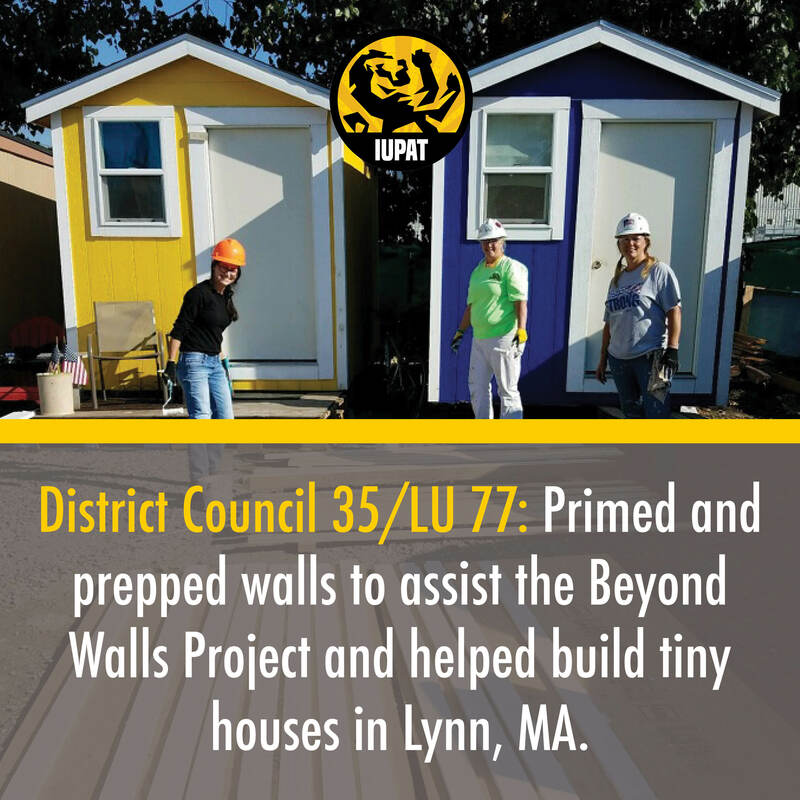 DC 35/LU 77 members Deb Gilcione, Alexandra Colonna and Kathleen Santora primed and prepped walls to assist the Beyond Walls Project in Lynn, Massachusetts, and helped build tiny houses. 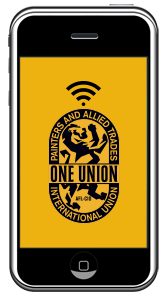 They also had the opportunity to engage in discussions and learn more about retaining and recruiting more women in the construction trades through the Women Build Nation Conference in Seattle, Washington.